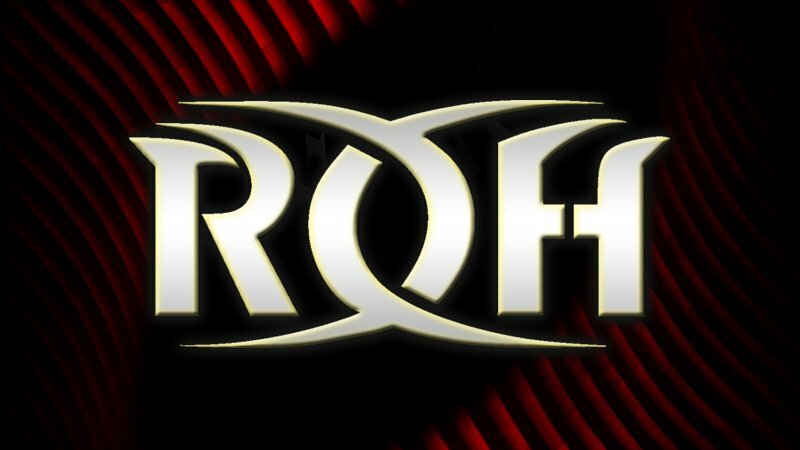 ROH was in Las Vegas last night filming for TV and new ROH Six-Man Tag Team Champions have been crowned. Villain Enterprises (Marty Scurll, PCO and Brody King) defeated The Kingdom (Matt Taven, TK O’Ryan and Vinny Marseglia) to win the championships. The Kingdom had been Six-Man Champions since defeating The Young Bucks & Cody Rhodes at Survival of the Fittest in November of 2018. PCO and Brody King also won the ROH Tag Team Championships this weekend and will defend against the Guerrillas Of Destiny at G1 Supercard on April 6th from MSG.